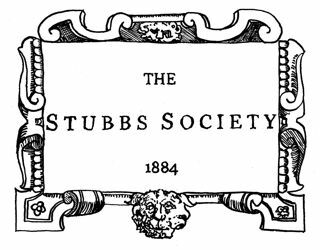 The Stubbs Society joins with Christ Church's S.R. 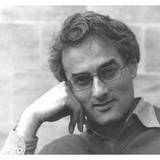 Gardiner Society to present, Christopher Andrew, Professor of Modern and Contemporary History at the University of Cambridge. 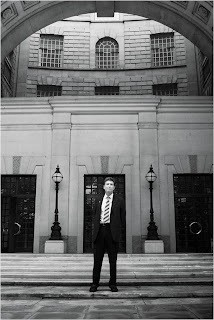 Professor Andrew was Official Historian of the Security Service (MI5) from 2003 to 2010. He is Honorary Air Commodore of 7006 Squadron (Intelligence), Royal Auxiliary Air Force, former Visiting Professor at the Universities of Harvard, Toronto and the Australian National University, Chair of the British Intelligence Study Group, Founding Co-Editor of the journal Intelligence and National Security and a frequent broadcaster. His eighteen books (translated into a number of languages) include a number on the use and abuse of secret intelligence: among them For The President’s Eyes Only: Secret Intelligence and the American Presidency from Washington to Bush; The Mitrokhin Archive: The KGB in Europe and the West (with Vasili Mitrokhin); and The Mitrokhin Archive II: The KGB and the World (with Vasili Mitrokhin). 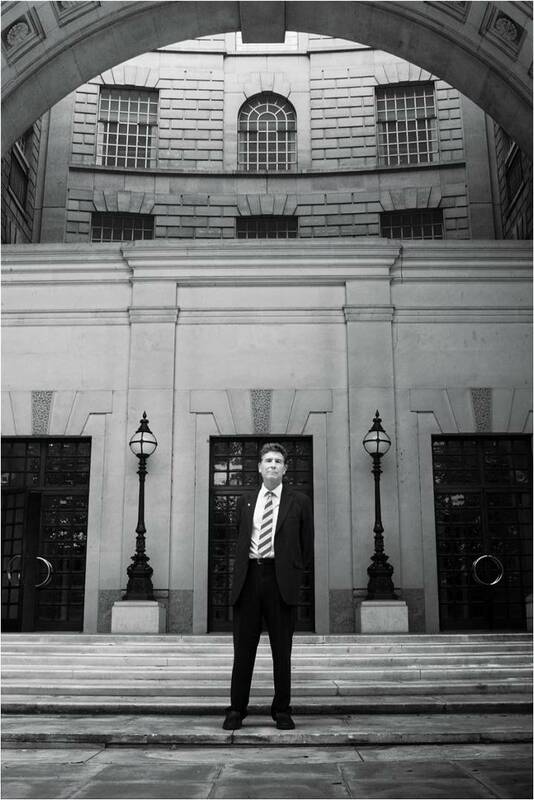 His latest book, The Defence of the Realm: The Authorised History of MI5, was last year’s best-seller in the Politics category. In his talk, Prof. Andrew will argue that the history of MI5's role over the last century is central to an understanding of far more than intelligence and national security - for example, gender history, the end of empire and the role of the Prime Minister. This event has been eagerly anticipated for some time. Christ Church / Blue Boar Lecture Theatre / 8.30 p.m.
Peter Ghosh: "Hugh Trevor-Roper, Oxford and the History of Ideas"
Peter Ghosh is one of Oxford's leading intellectual historians, with particular interests in both Max Weber and British politics in the second half of the nineteenth century, subjects upon which he has published with distinction. He is also interested in historiography, and his talk to the Stubbs Society will appraise Hugh Trevor-Roper and Oxford historians in the context of intellectual history. This event will be an excellent complement to Adam Sisman's more biographical talk on Hugh Trevor-Roper earlier this year. 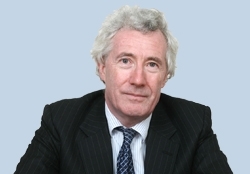 Jonathan Sumption is a leading historian of the Hundred Years War, whose acclaimed account of the conflict currently spans three volumes, Trial by Battle (1991), Trial by Fire (1999) and Divided Houses (2009). He was for some time a fellow of Magdalen College, Oxford, where he studied as an undergraduate, and is now a barrister of some renown. 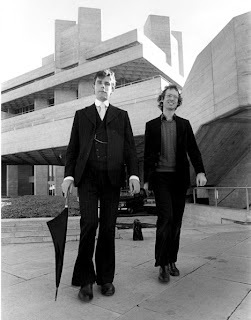 He seldom gives talks, so this event, which begins Hilary Term for the Stubbs Society, is a rare opportunity to hear him speak outside the courts. Gavin Stamp writes regularly for Private Eye and Apollo, and appears on television. He has made programmes about the architecture of Oxford, and the Orient Express. And he has published widely on the history of architecture, on such diverse subjects as power stations, telephone boxes, and the Victorian gothic revival architecture of George Gilbert Scott Junior—the architect of St. John’s College's North Quadrangle, and a fitting subject for his talk to the Stubbs Society. Scott’s fascinating and tragic life forms the background to some striking buildings. As those familiar with his television appearances will know, Professor Stamp is an engaging presenter, and his distinctive personal style only adds to his charm. His latest book, Lost Victorian Britain: How the Twentieth Century destroyed the Nineteenth Century's Masterpieces was published last month. Felicity Green joined the Mirror Group in the early 1960s, first as Associate Editor of the Sunday Mirror, and then as Associate of the Daily Mirror—the first woman to serve on the editorial board of a national newspaper. Her career did much to increase the influence of women in journalism, and in particular in the presentation of fashion. She has received many awards, and for five years in the early ‘90s she was a senior lecturer of the St. Martins School. 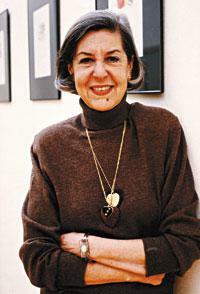 In 2005 she was elected to the Press Gazette Newspaper Hall of Fame. She is the subject of a recent exhibition at the Victoria & Albert Museum. Felicity is a talented communicator, and in this talk she will offer her personal insights into society and aesthetics in the 1960s. 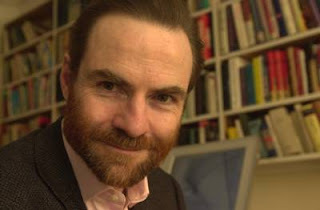 Timothy Garton-Ash is a man in high demand. He briefed George W. Bush before the latter’s visit to Europe in 2001; he lectures across the world; he writes extensively in the international press. His work on the revolutions of 1989 has won awards in France, Poland, Germany and the Czech Republic, not to mention recognition in the United Kingdom. His interest in modern history and current affairs will inform this talk, on the ‘history of the present’ for the Stubbs society, which offers a rare chance to hear and meet a man who has entered the corridors of power of which he writes. This event will be followed by a drinks party (£3 for non-members). Friday 12 November, 8.30 pm / St. John's College / New Seminar Room. John Adamson, fellow of Peterhouse, is a leading expert on the English Civil War. 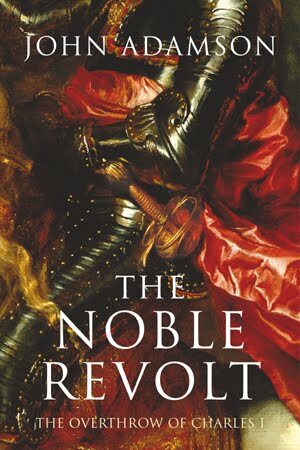 His magisterial volume The Noble Revolt (2007), winner of the Pepys Prize and recipient of glowing plaudits in the press, is soon to be followed by an eagerly-anticipated sequel. He has won the Royal Historical Society’s Alexander Prize and the University of Cambridge Seeley Medal for History. In his talk to the Stubbs Society he will offer insights into the political significance of colour in the politics of the seventeenth-century. Those who know his lavishly-illustrated work on The Princely Courts of Europe will be aware of his nuanced sensitivity to images, and there can be few historians so well qualified to speak on this subject. Dr Adamson is an entertaining speaker and a charming conversationalist, so this event is not to be missed. Members benefit from drinks parties after talks, the opportunity to dine with our speakers, and reduced fees for our annual dinner and garden party. There is an opportunity for new members to join at each meeting.